If you are having car trouble near Donahue, the auto experts of Cars Trucks & Vans would like to help get you back on the road quickly and safely. 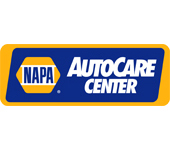 We are a preferred choice for auto repair services in Donahue, IA. Some of the services that we provide the families of Donahue are 4x4 Services, Alignment, BG Protection Plan, Brakes, Car & Truck Care, Domestic Cars & Trucks, Electrical Services, Electronic Services, Engine & Transmission, Engine Maintenance, General Services, Heating and Cooling Services, Import Cars & Trucks, Miscellaneous Services, Tires, Towing, Transmission Services and Undercar Services. Take a moment to browse our website, and get to know us at Cars Trucks & Vans. 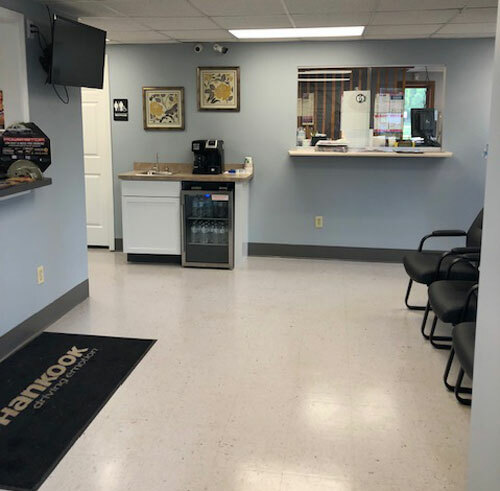 If you don't know what service your car, truck, or van needs, but you believe it needs repair work done, call or email our trained staff at Cars Trucks & Vans.